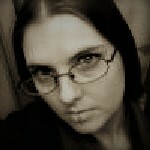 From herbs and oils to hygiene and general health-related info. ALWAYS be sure to do your own research and consult a doctor before following ANY tips you run across! The internet is full of faulty info and what works for one person may be hazardous to another (certain health conditions, etc.). I wanted to pass along an It Works! deal that’s going on for a limited time also. 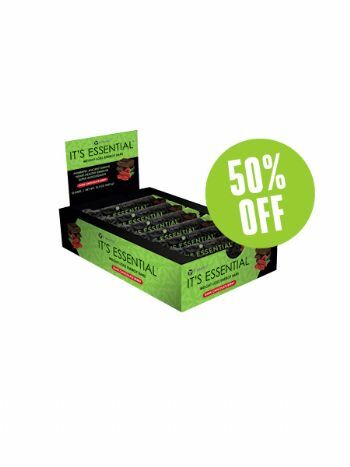 Right now, the It’s Essential snack bars are 50% off. That means you can have a case for only $12.50! They’re marketed as a weight loss aid, but I also use snack bars like this to help hold my sugar steady in-between meals. Loaded with fiber and plant-based protein, they have organic dark chocolate in them too. What’s not to love about that? If you wanna try these, or other It Works! products, click the link to my distributor site or use the contact form here.